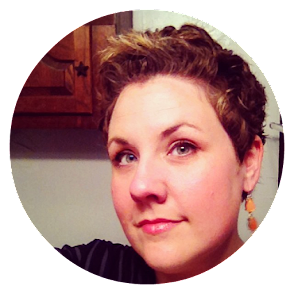 Estella's Revenge: Clean Your Reader Wrap-Up! 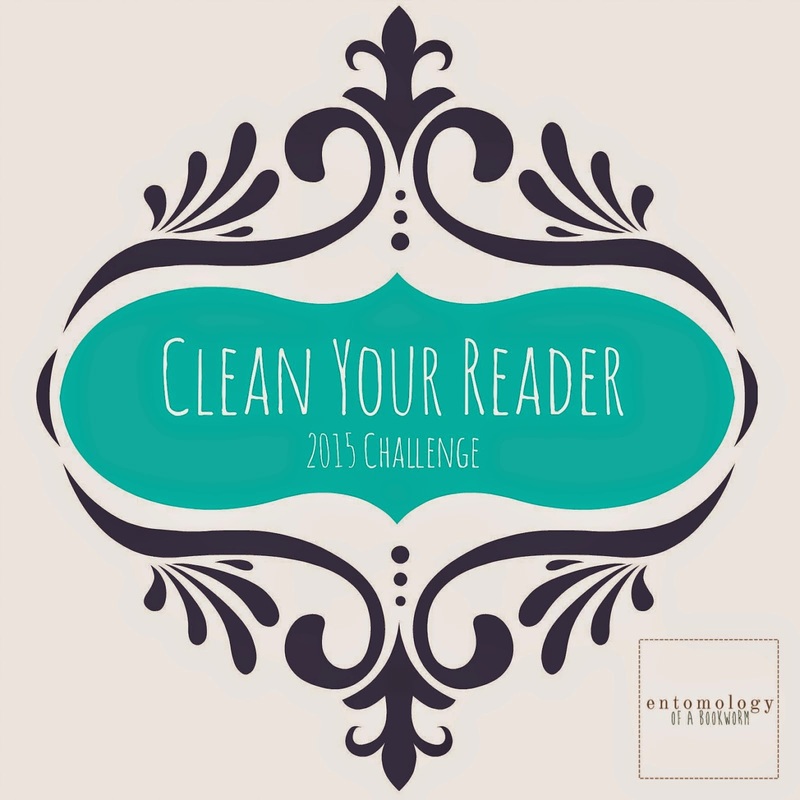 I took part in Entomology of a Bookworm's January "Clean Your Reader" challenge, and today I'm here with a quick wrap-up! 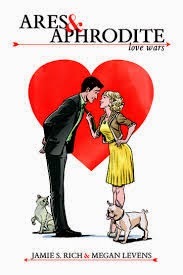 I mentioned these books in my monthly wrap-up, but didn't mention specifically which ones were from my e-reader. Thanks to Kerry for hosting a great challenge that prompted me to crack out my Nook! 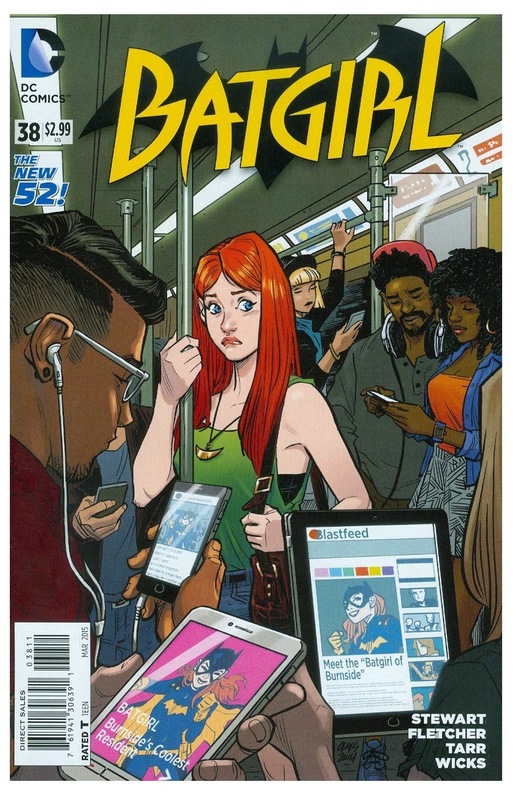 I usually do read comics from my e-reader because it's a more convenient way to get hold of them than a comics shop (for me, in the sticks), but I probably wouldn't have read two novels from my e-reader straightaway without the challenge! 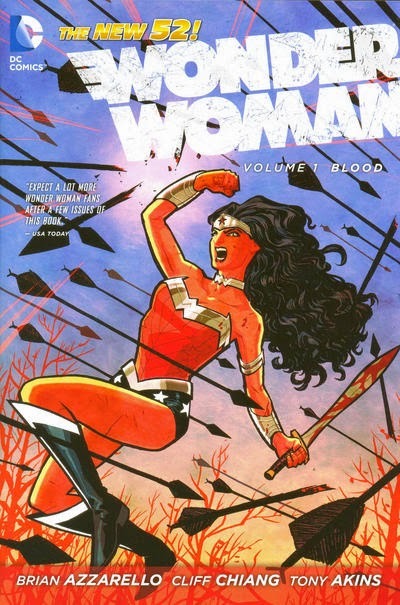 The challenge also forced me to go on and finish Wonder Woman: Blood, which I had iffy feelings about, but I'm glad to have tried it. 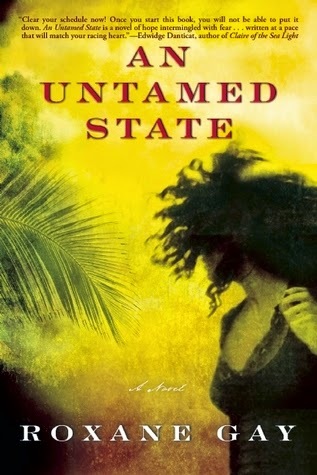 I read An Untamed State at the very end of last year as I was trying to clean old ARCs out of my e-reader...and what a find! Way to go! I'm terrible about reading books I've downloaded on my iPad. Thanks! 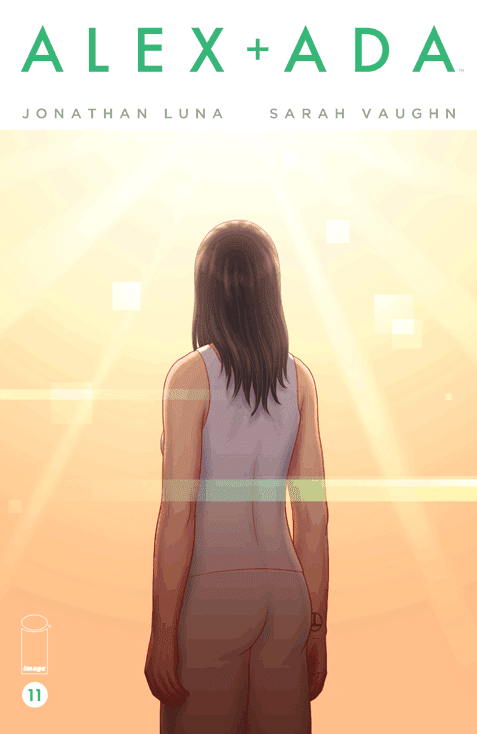 I am, too. This push was exactly what I needed! 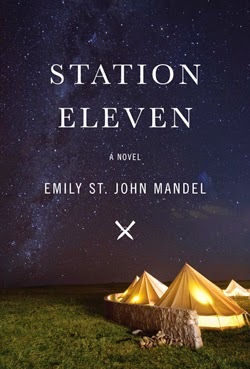 I have heard that Station Eleven is an awesome book! It is SO GOOD, and I really didn't expect to enjoy it. Haha! I have so many books on there, it has to be a slow process.